Future Leader Florence is the first recipient of the Future Leaders Fund grant in 2017. 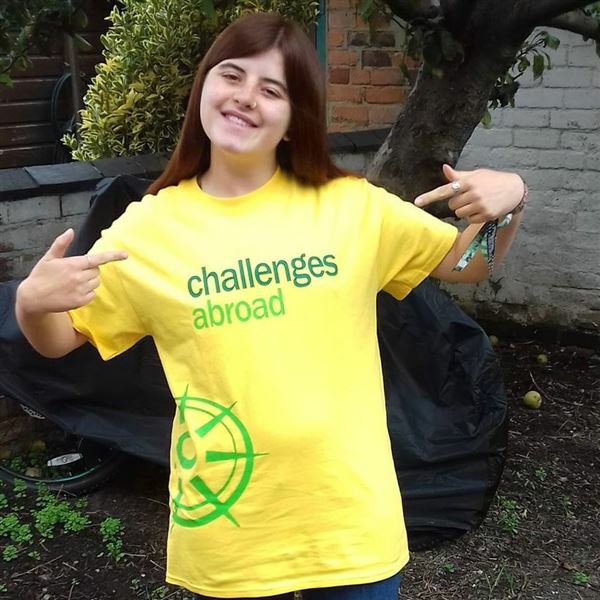 Florence will soon be travelling to Romania to volunteer with Future Sense Foundation. "I will be working with the ‘Future Sense Foundation’ as part of their ‘Challenges Aboard’ expeditions. These expeditions aim to support development in Romania, through targeting education, child welfare and livelihoods. Alongside a team of other volunteers will be putting our energy and enthusiasm into helping to improve care home accommodation. Alongside this we will be providing activities for children in care who would otherwise be unsupervised and ignored during the long summer months." Good luck Florence!! We are very much looking forward to hearing back from you once you return from Romania! !